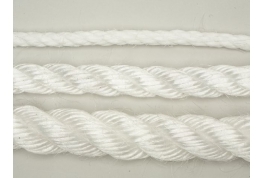 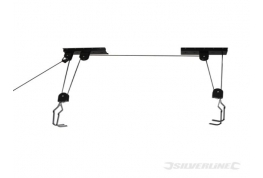 Our gym ropes are manufactured using top quality polyhemp rope and are supplied with a soft eye loop spliced on one end of the rope and includes a galvanised shackle to help attachment. 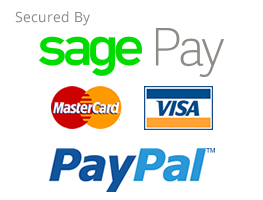 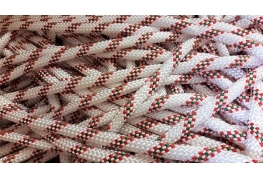 You can order your gym rope in a variety of lengths starting at 4 metres. 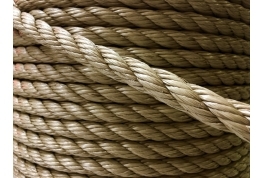 If you require a length that is not listed then please call one of the Cheap Rope team to discuss your requirement - manufacturing on site means that we can produce a gym rope to your exact requirement.